Mortgages will grow to mid-single-digit in 2019 from 4.3% in 2018. UOB can expect mortgages to expand by low- to mid-single-digit in 2019 from 4.3% growth in the previous year as the residential market slowly normalises thanks to demand from first-time home buyers, according to UOB Kay Hian. “UOB will benefit from hikes in mortgage rates in 1Q19. New mortgages are currently priced at 2.4% for 2-year fixed rate packages and 2.3% for floating rate packages (3-month SIBOR +40bp), compared to below 2% for 2018,” analyst Jonathan Koh said in a report. As mortgage rates rise, the non-performing loan (NPL) ratio of the housing segment is expected to rise from 0.4% in 2018 to 0.7% in 2020, according to an earlier report from Fitch Ratings. 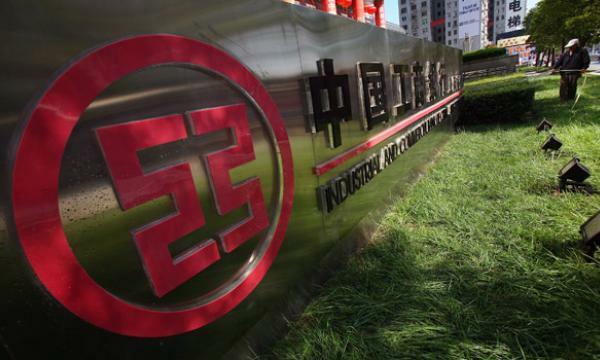 On the other hand, loans to building and construction are expected to soften in the next 12 months amidst a slowdown in en-bloc transactions. 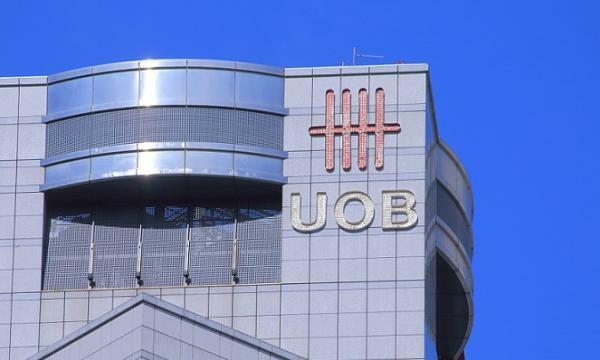 Amongst its peers, UOB is the hardest-hit by July’s cooling measures as roughly 27.6% of the bank’s loans are in the housing segment compared to the 22-26% for DBS and OCBC. UOB is committed to maintaining dividend payout ratio at 50% if CET-1 CAR stays at above 13% and it achieves RORWA of 1.60-1.65%.